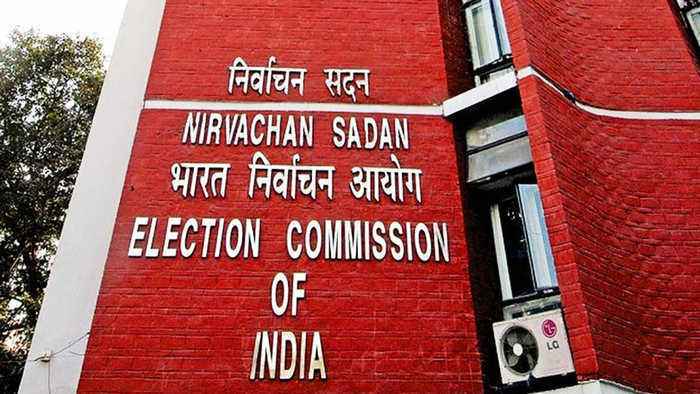 The Election Commission is set to announce the dates for the upcoming Lok Sabha elections today. 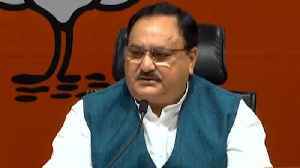 The poll panel will be holding a press conference at 5 pm at Vigyan Bhavan in Delhi.The term of the present Lok Sabha ends on June 3.As soon as the elections are announced, the model code of conduct will come into force. Amongst other things, the code bars the government from announcing policy decisions. 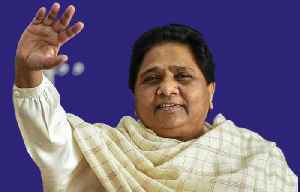 Bahujan Samaj Party (BSP) chief Mayawati will not contest the 2019 Lok Sabha polls. "Our coaliation is doing good...I can vacate a seat and contest for the Lok Sabha later if I want," Mayawati..
AIADMK announces DMDK as it's another partner for the Lok Sabha Elections, and the Latter will contest 4 Lok Sabha seats in Tamil Nadu. The announcement was made by Deputy CM O Paneerselvam in a press..